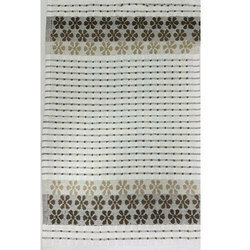 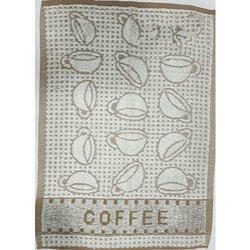 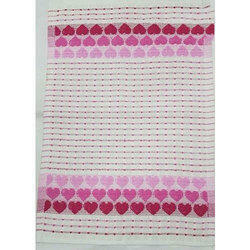 We are offering Cotton Jacquard Napkin to our client. 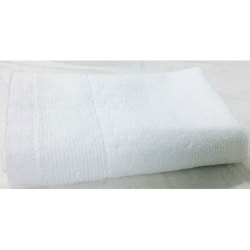 We are offering Cotton White Nepkin to our client. 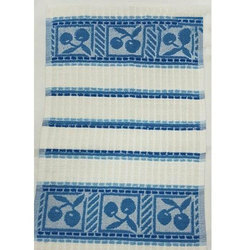 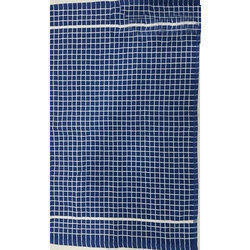 We are offering Cotton Check Napkin to our client.